57 Irish Street Ardee is an ideal Investment property in a town centre location consisting of two joined houses plus large gardens with dual road frontage of 40 feet onto N2. Town Centre joined houses plus large gardens with dual road frontage onto N2 (40') and a further 56' onto an ancillary road. The total area is approx 8000 sq ft an ideal development site. 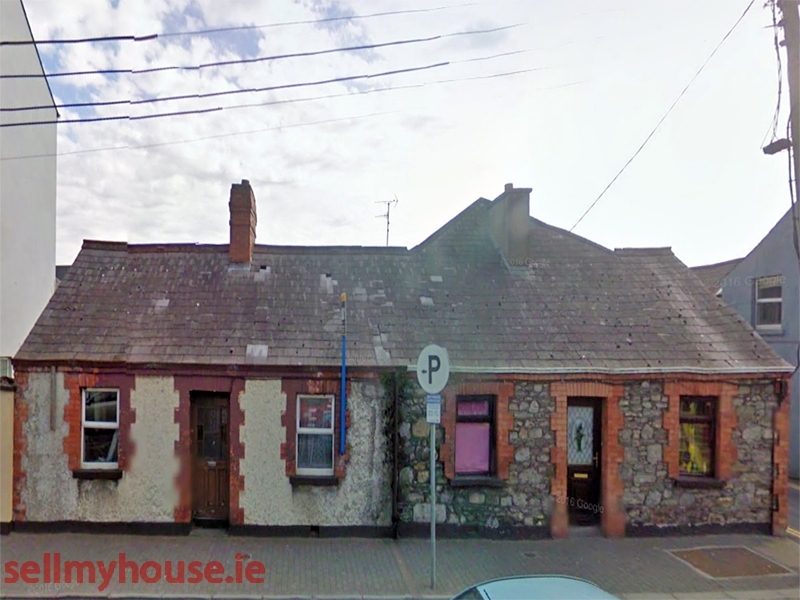 Situated opposite TOWN SQUARE on the Main Street beside Post Office, Bus Stops, Shops, Bank and Ardee Town Library all making this site ideal for a myriad of uses. 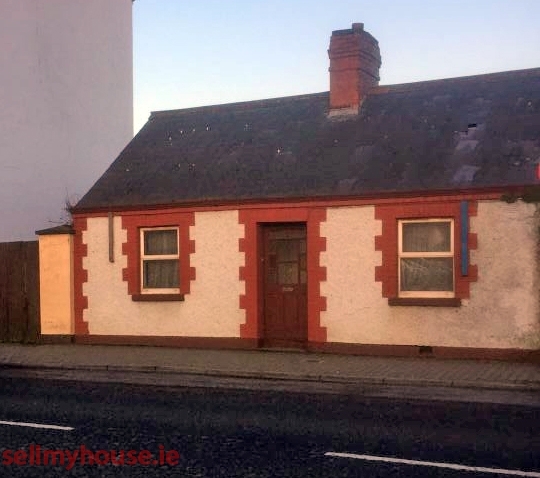 The small house is in need of total refurbishment but has 40' Street frontage and can be accessed from Main Street or from the rear via the ancillary road. 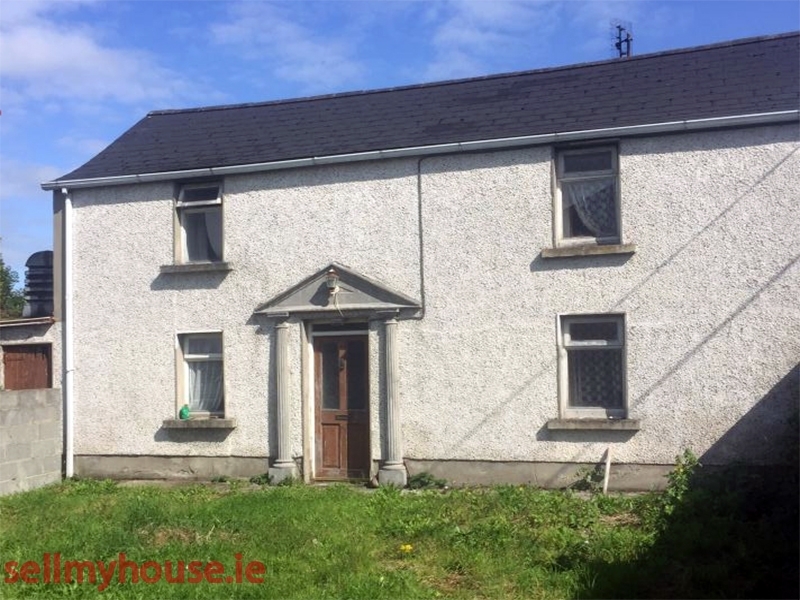 All in all this a unique chance to purchase a large property 40 Minutes drive from Dublin Airport and 7 minutes drive from the M1 Motorway 57 Irish Street Ardee is an ideal Investment property in a town centre location consisting of two joined houses plus large gardens with dual road frontage of 40 feet onto N2.